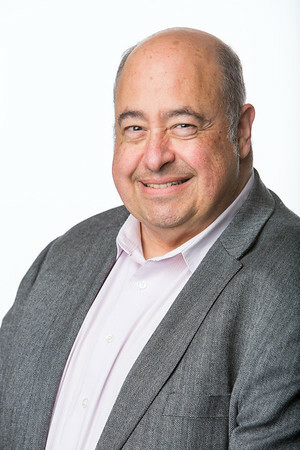 Gabriel Sidhom was named VP – Technology Development for Orange Labs San Francisco in September 2004. Responsible for all of the engineering, development, research and business model functions, his key responsibility is to rapid prototype and develop services that deliver business innovations emblematic of the Silicon Valley technology ecosystem to Orange’s worldwide mobile, internet, television and fixed-line properties This is done through a series of initiatives that include co-development with start-ups, Orange Fab, orange Insight Onsite, Orange Institute as well as a number of product and service studios including Gigabit applications, Enterprise API’s, Network Virtualization, and Open Source IT hardware and software. Previously he was in charge of Technology Analysis and Implementation for the unit, a position he was named to in April, 2001. Before that he held the position of vice president for France Telecom Group’s European-based voice and IP wholesale services division. Mr. Sidhom was formerly vice president, Marketing & Business Planning for GlobeCast, France Telecom Group’s satellite broadcasting service subsidiary. From 1993 to 1996, he directed The Group’s international data and voice product management and development, operational marketing, advertising and sales support as vice president, International Business Marketing. From 1991 to 1993, he served as vice president, marketing for France Telecom New York, overseeing activity for the company’s North American operations. Before joining France Telecom, Mr. Sidhom worked for Verizon/GTE in a variety of executive-level marketing and development roles from 1980 to 1991. Mr. Sidhom holds an MA from UCLA.